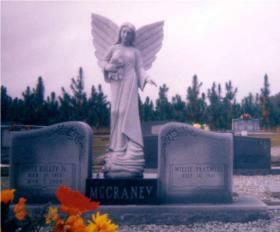 Trust in Ingram Memorial Company for high-quality funeral and memorial services in Dothan, Alabama. 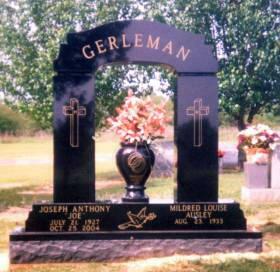 With more than 30 years in the memorial and funeral service business, your needs are in good hands with us. Our team comes to your home to discuss your options, and we are dedicated to providing you with peace of mind during this difficult time. 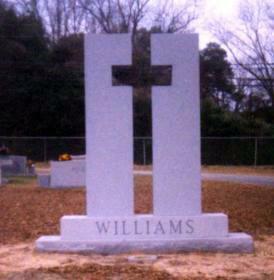 Products and Services: Burial Vaults, Funeral Information & Referral Services, Burial Caskets, Cremation Urns We carry the finest in: Marble & granite monuments, bronze memorials, mausoleums, any type of cemetery work, vaults, opening/close spaces, unique concrete products. Visit our website for a gallery of our products. Cash and checks are accepted. We deliver within a 50 mile radius of Dothan Alabama. 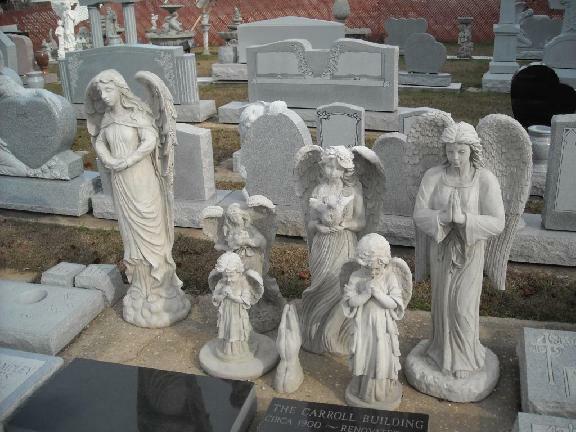 Our company is operated by Susan Langley, and is not affiliated with any other monument company or funeral home in the area.